Big Data - four-book bundle! 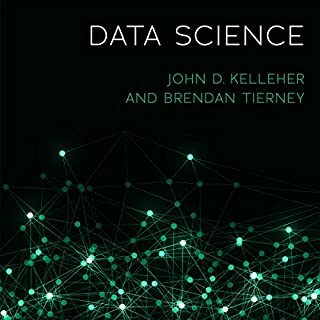 Book 1: Data Analytics for Beginners; Book 2: Deep Learning with Keras; Book 3: Analyzing Data with Power BI; and Book 4: Convolutional Neural Networks in Python. Learn about putting data analytics to work, deep neural networks, the basics of data analysis processes, Python and computer vision, and much much more! 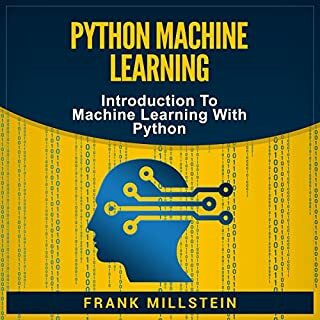 In this audiobook, you are going to learn how to use Python and its tools in order to interpret data and examine those interesting data trends and information, which are important in predicting the future. Whether you are dealing with some medical data, sales data, or web page data, you can use Python in order to interpret data, analyze it, and obtain this valuable information. 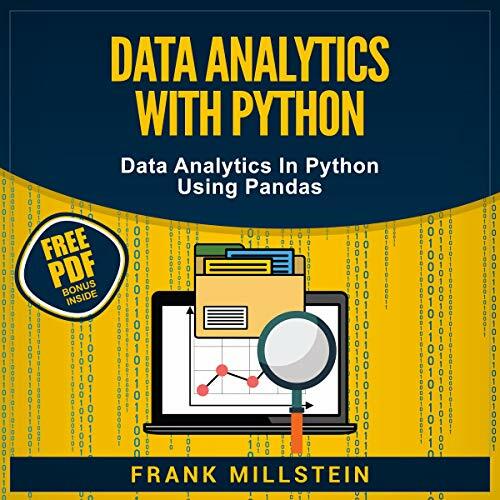 Get this audiobook now and learn more about Data Analytics with Python! Cool content. Hard to catch dictation of raw data. Hi there, I am sorry to leave this bad review on performance. Listing of raw data simply felt like a waste of time to me in audio format. An external reference to the data would be very helpful. Maybe I missed it? A high level description of the columns and formats would make sense to me in audio format. The best book I've found so far at explaining the theory of Data . 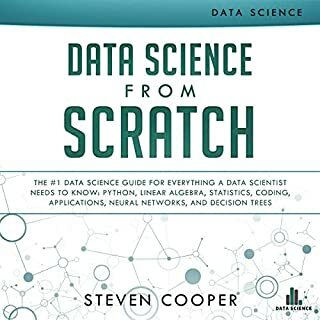 If you are looking to get into data and don't want to just start plugging away with Python or R then this is a great starter book that will teach you the lingo and the concepts that surround data analytics. One great intro I must say. I’ve learned a great deal of information when it comes to data analytics and thanks for the simplified version. I didn’t now exploring data set with panda can this be fun! The important features of Python language are listed and how to use it to your advantage. I will definitely use this book again for future learning. I’m now exploring how to use the most popular library for DA in python language. Found panda delightful to use for its high performance. Overall, tis a good overview. My ideal tutorial guide. It’s complete and thorough. It has guided me in the world of data acquisition and study with the use of Python language. I recommend to re-record some parts of the books where the narrator starts stuttering, very hard to focus. Very informative guide. 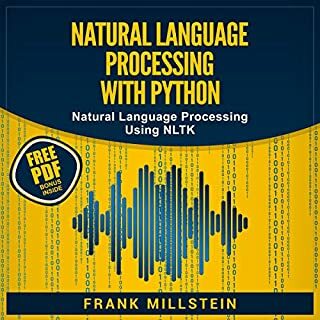 The book allows you to learn the basics of the Python encoding language and successfully apply it for software development in a week. 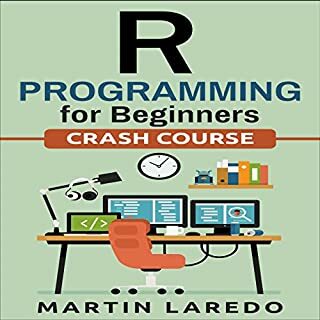 This book will help you in Data analytics with python subjects. The basics are easy to understand. It's definitely for beginners, but you'll have enough knowledge to get by when you finish it. This book very useful and concise reference for test preparations. It is excellent in covering many practical concepts about data analytics. I really like the way the progression goes with each chapter. 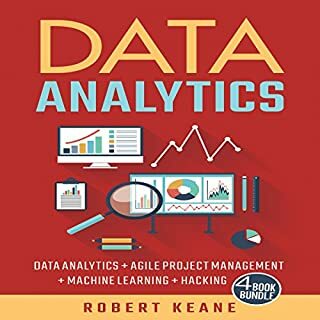 The cover looks really interesting to listen but not just that it has a satisfying ideas for business so i highly recommend this book if you are to start your own business.Very interesting look into data analytics.